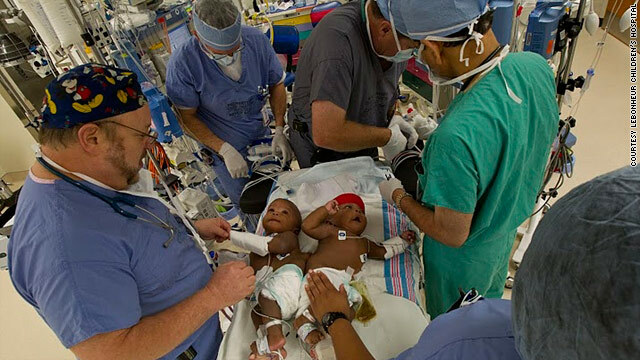 Doctors at a Memphis, Tennessee, hospital have separated eight-month-old twins who were connected by their pelvis and lower spine. The Le Bonheur Children’s Hospital announced that they successfully operated on Joshua and Jacob Spates about two weeks ago. The twins remain in the intensive care unit, according to the hospital. Frequent use of over-the-counter anti-bacterial ointments in the United States may be leading to a new, antimicrobial resistant strain of MRSA, a study published Wednesday in Emerging Infectious Diseases, the Centers for Disease Control and Prevention’s monthly peer-reviewed journal. Japanese researchers made the finding after testing 259 MRSA strains for susceptibility to bacitracin and neomycin, two of the antibacterial ingredients commonly found in over-the-counter ointments like Neosporin and Polysporin. Resistance to bacitracin and neomycin was only found in USA300, a type of MRSA found in the United States. Masahiro Suzuki, with the Aichi Prefectural Institute of Public Health in Nagoya, Japan, said the triple antibiotic ointment is rarely used outside North America. That led his research team to conclude there may be a link between the frequent use of the over-the-counter treatment and the this MRSA strain becoming antibiotic-resistant. 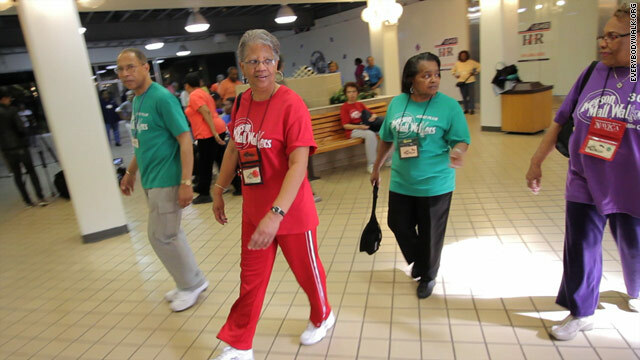 Editor's note: September 19 begins "Every Body Walk Week," when the medical community is teaming up with local organizations to encourage people to simply walk more. Walking just 15 minutes a day can increase your life expectancy by 3 years. I’m passionate about walking. I know that may sound odd to some but I’ve never really enjoyed running long distances or the crazy dance routines they make you do at health clubs. I walk because it makes me feel alive, energized and ready to take on the day, regardless of what the day has in store for me. I have a group of friends that share my passion for walking, and we call ourselves the Iverson Mall Walkers.